Summer 2017 saw the members of CryoEco travelling around the Arctic and, as is their good habit, collecting samples of surface ice, basal ice and sub/proglacial sediment for our projects. 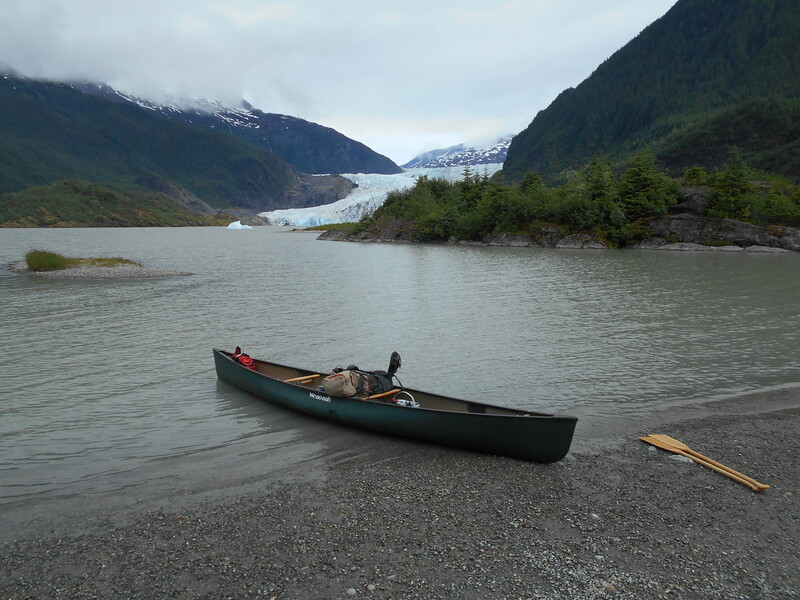 In the last week of June, Tyler travelled to Juneau, Alaska, where he teamed up with Eran Hood from the University of Alaska Southeast to collect subglacial sediment and glacier meltwater stream samples from two sites (Mendenhall and Herbert Glaciers). Some of the sites were reached by canoe. 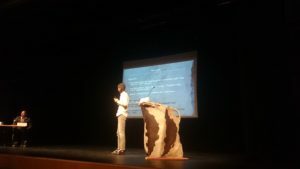 Jakub spent two weeks of July on a boat in Svalbard, together with Arnošt Šizling from the Centre of Theoretical Study at Charles University. They collected samples for Arnošt’s project ‘Species-abundance distribution under pressure of soil disturbances’ (SADPD, RiS #10808) and Jakub’s ice algal project. The melt season came very late this year and, therefore, no bloom of glacial algae was observed at any locality. Surface ice was collected from Supanbreen (Krossfjorden), Arlabreen (Norddalsbukta) and Charlesbreen (St. Jonsfjorden) in order tho investigate the presence of glacial algae microscopically and to use the samples for cultivation experiments. May they grow well. 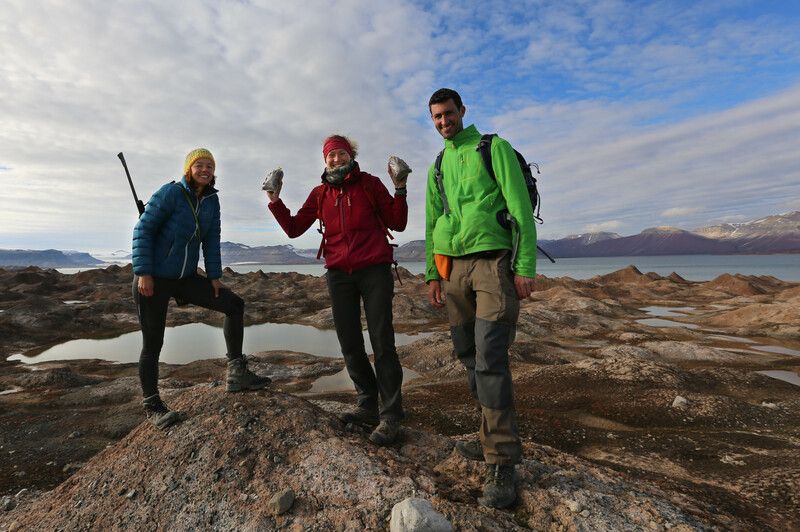 Petra also went to Svalbard, this time with our old friend and collaborator Jacob Yde and Petra Polická, PhD student at the Department of Ecosystem Biology of the University of South Bohemia. 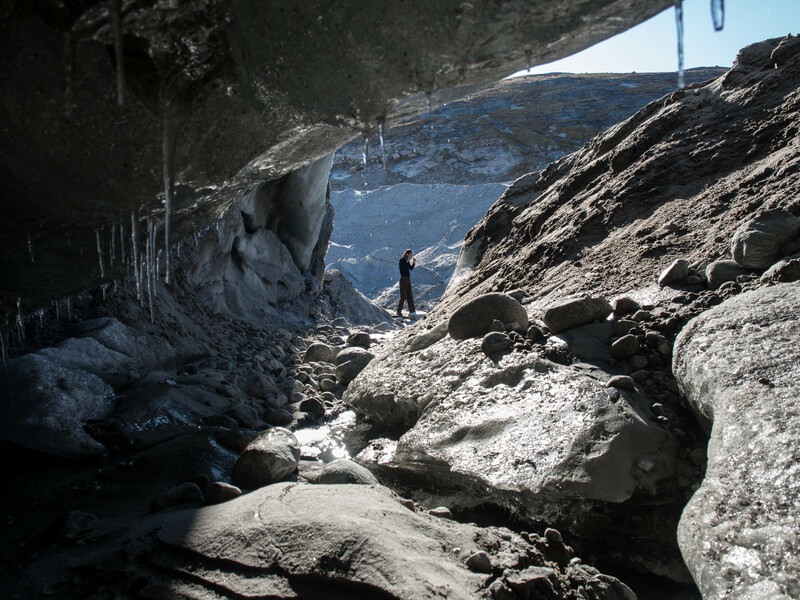 Thanks to the financial help of her Arctic Field Grant, our Petra could sample cryoconite and subglacial sediment from two glaciers in the northern part of Isfjorden (Sefströmbreen and Nansenbreen) for use in incubation experiments as part of her PhD project. The two Petras also conducted a chronosequence sampling in the forefield of Sefströmbreen, including a site at Flintholmen, an outlying island which was half-overriden by the last surge. More sampling action then took place at Foxfonna and Longyearbreen and in the end, the two Petras brought back about 60 kg of sediments. Finally, almost all CryoEco members (Petra, Tyler, Jakub & Marek) travelled to Greenland to collect samples from our favourite site – Leverett and Russell Glaciers near Kangerlussuaq – and also to attend the 7th Polar and Alpine Microbiology (PAM) conference that was held on 8-12 September in Nuuk, the capital of Greenland. All members presented their work and were very friendly with the other attendants. There were also northern lights and a storm (though not at the same time). Marek presenting at PAM2017 in Nuuk. Note the viper hat. Concluding remarks: It was fun. We would do it again.